Get 2019 STARTED POWERFULLY & Receive $100 Monthly OFF!!!! 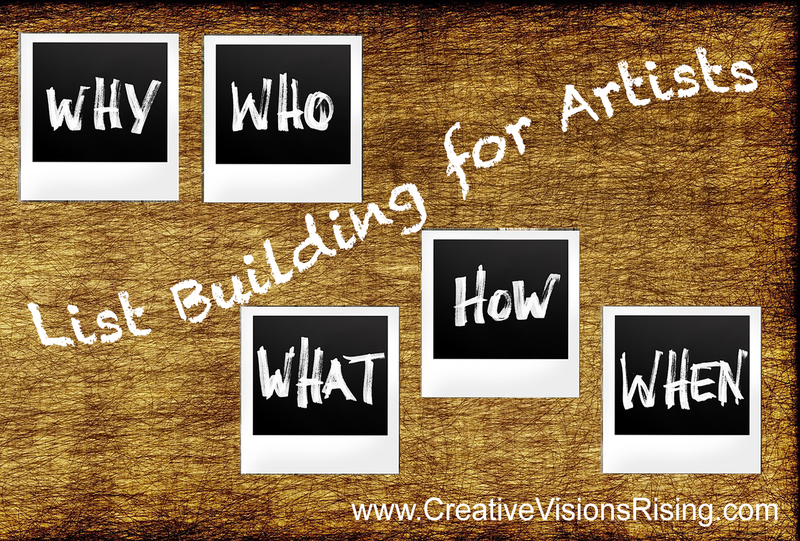 Get Your FREE Artist Business Plan Kit NOW!!!! Request Your FREE Discovery Call NOW!!! Join the SuperStar Creatives Group NOW!!! Sign up below to have me contact YOU about a FREE Discovery Call!!! Not sure if my Coaching is a fit for you? Leave me your name & email address and I will contact you and set us up with a call so we can Discover what you really need and talk about what I can specifically do to help you achieve whatever that is. I promise NO pressure and NO obligation! 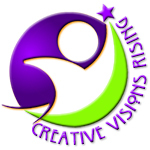 Please look for my email within 24 hours from kym@creativevisionsrising.com!